Best Plumbing Services in Stuart, FL | Dylewski Plumbing Inc.
It’s a pleasure to be your Plumber! 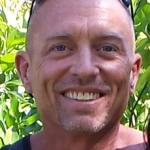 You’ve come to the right place when looking for a Stuart FL plumber! Dylewski Plumbing does it all, from emergency plumbing to water heater solutions. Contact us today at (772) 283-8640 to discuss your needs with one of our plumbing experts. Dylewski Plumbing Inc. established in Stuart, FL in 1982 is a Trusted & Recommended Stuart, FL Plumbing Company serving Stuart, Hobe Sound, Palm City, and all of Martin County & St. Lucie County with our Expert Plumbers for over 34 years! 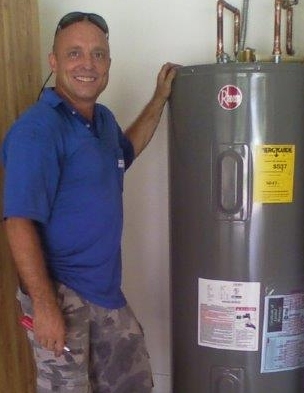 We are located in Stuart, FL and provide fast and friendly plumbers to all of our customers. Having an honest plumber that does great plumbing work you can depend on is what we are all about! 24 HOUR EMERGENCY PLUMBER on CALL! 24/7 emergency service: Call us no matter what time of day and get live help. We offer fast emergency service that will fix your problems at get you back to your normal routine quickly. Same-day service: We always work around your schedule. Don’t wait for the problem to get worse, call us today and you will get same-day or next-day service for your convenience. Free Estimates: We always offer our customers a fair and free estimate (sometimes over the phone) so you will know up front the costs involved to fix your plumbing problems. We provide Flat Rate Pricing By the Job & offer senior citizen discounts. No mess to clean up: Rest assured we will always keep your work site neat throughout the job, and leave your property as clean as we found it. You would never know we were there, with exception to fixing your plumbing issue! 100% satisfaction guarantee: Our job is not done until you are completely satisfied with the results. If you are not, we do our best to fix the problem and address all of your questions and concerns. Fixed right the first time: We make sure our solutions get to the source of the problem and fix it right the first time, preventing further issues from recurring. Wether you need a clogged toilet repaired or to replace your shower plumbing, Dylewski is the right company for the job!